We love our bikini, so we make use of every free minute, to put them on and enjoy fun by the water. 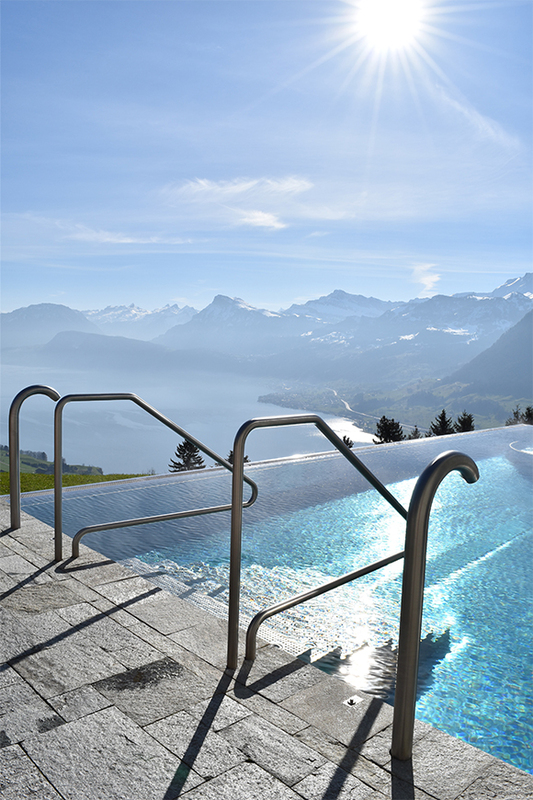 At our website, we would like to show you the most beautiful places for swimming and sunbathing. Not only during summer, but in winter too. Because for us, every season is a bikini season. And our blog is perfect place to give you small inspiration, where you can shine in our swimsuit. 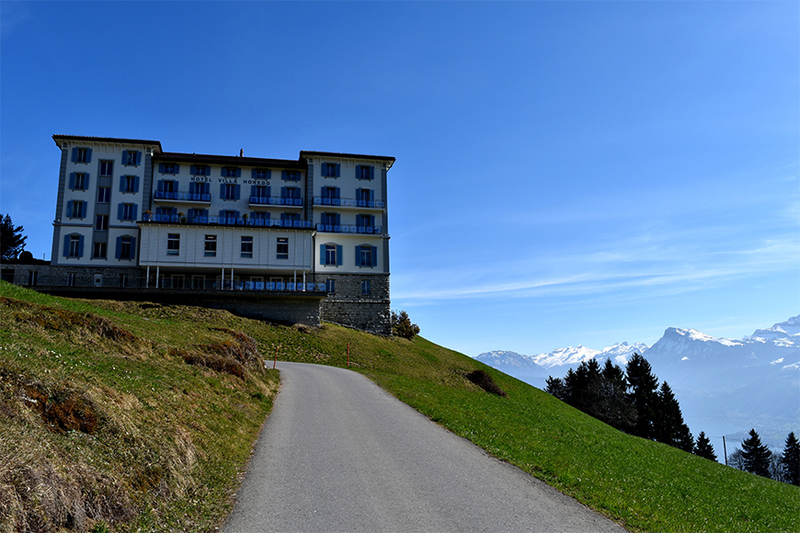 This time, we would like to introduce you to a place, that is currently superpopular in Switzerland. The place is booked up for whole 2017 already, but we got lucky to have some great time there. If you want to visit this wonderful place, you can book the dates for 2018 from October 2017. 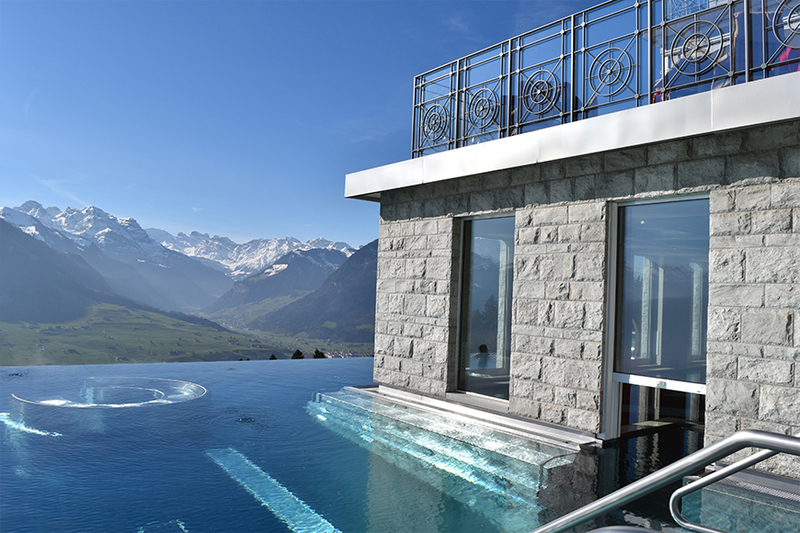 This spectacular villa is called Villa Honegg and was built in 20th Century on the Bürgenstock mountain. 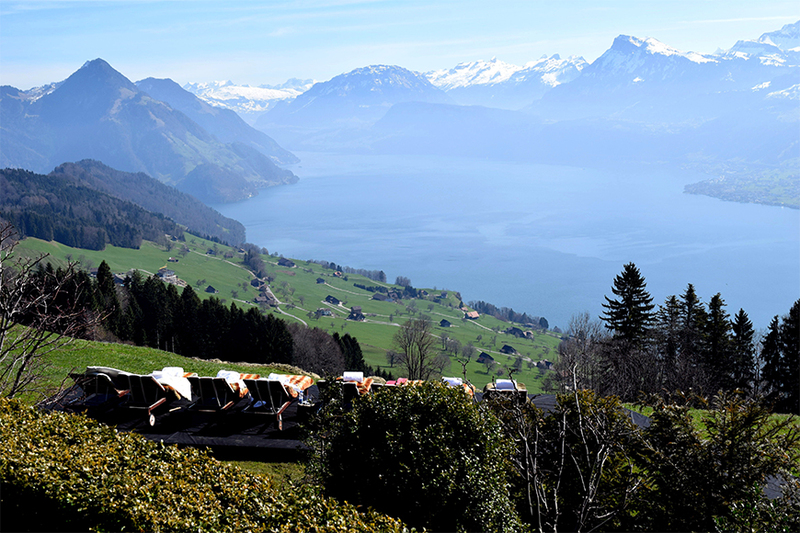 It is located in Switzerland, near the city of Lucern. This place will captivate you like no other place. You will fall in love! Villa Honneg offers luxurious rooms, tasty local meals, delicious drinks and wellness oasis as well. And that´s exactly where we´ve shooted our beautiful bikini. 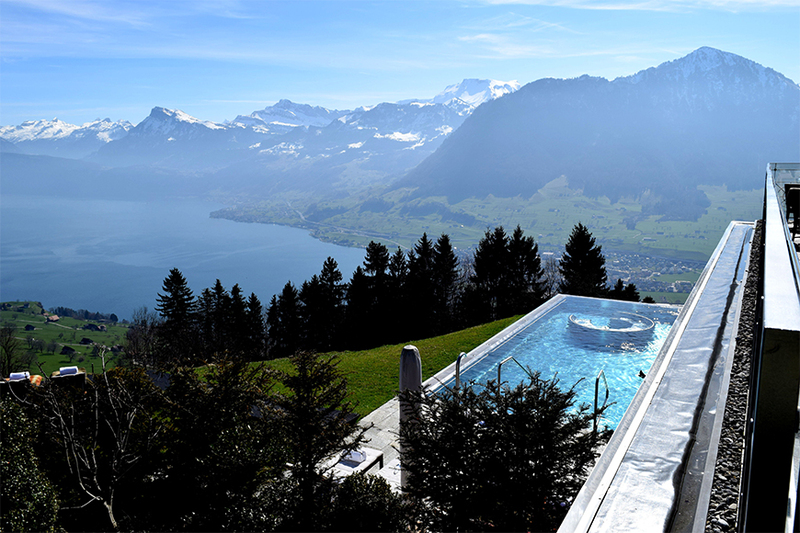 Just fresh air, sunlight on your face and you can watch mountains from the hot tub. What else you can wish for? If you are one of the girls, that like us, love life and enjoys it fully, don´t hesitate, gear up with our bright-colored bikini and get to this awesome place. You won´t regret it, trust us!